It is necessary to book the visit in advance in writing: manager@pamatnik-terezin.cz, accompanied by the guide of the Terezín Memorial. During the last wartime years, when the German industry came under ever mounting pressure from Allied air-raids, the Nazis opted for decentralizing and transferring some of their arms manufacture into underground factories. 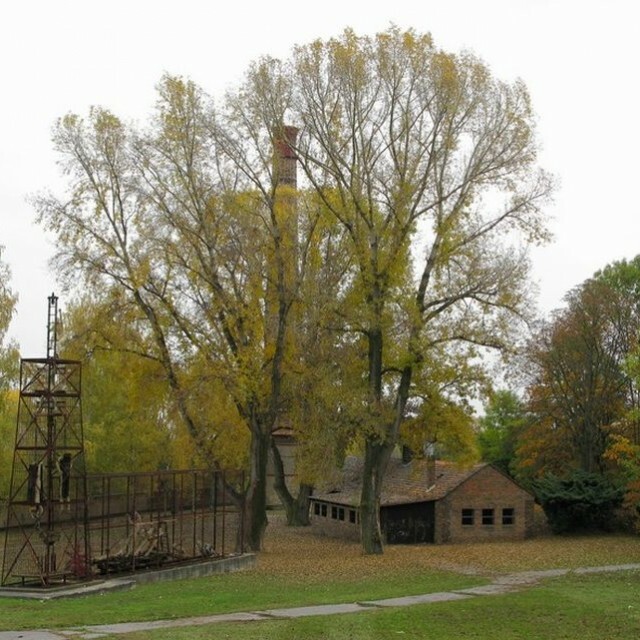 A limestone quarry under the Bídnice plain near Litoměřice was selected as a site for German war production. Underground factories for the Auto-Union and Osram concerns began to be built in the spring of 1944. The project was codenamed Richard I (Elsabe factory) and Richard II (Kalkspat factory). However, production was launched only in the Elsabe plant. This manufactured components for the HL 230 Maybach engine, used during World War II in German heavy tanks (Panther, Tiger etc.). 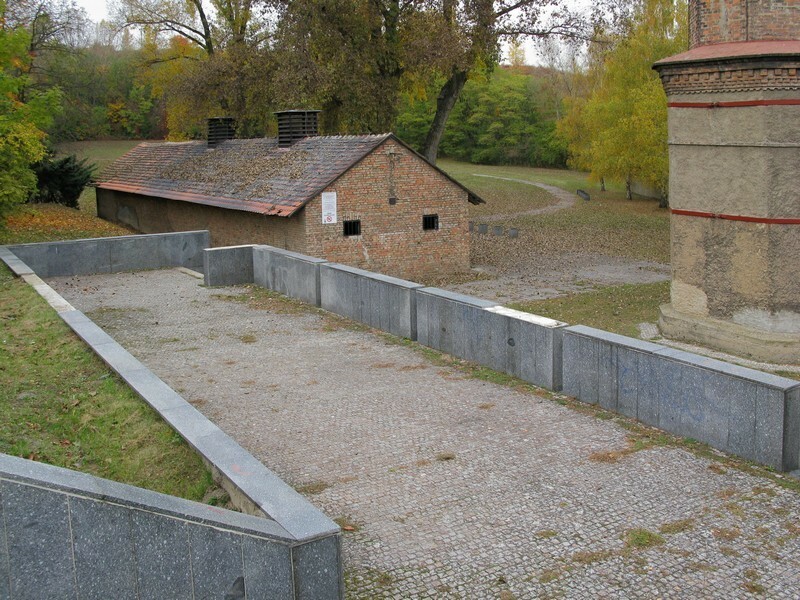 The Nazis set up a concentration camp, a branch of the Flossenbürg core camp, near the factories under construction. 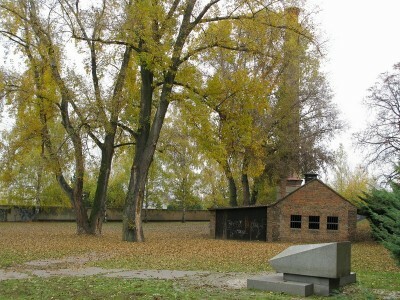 In the years 1944-1945, some 18,400 inmates passed through the camp, designated as the SS-Kommando B5. These prisoners were primarily from Poland, the Soviet Union, Yugoslavia, Czechoslovakia, France, Belgium, Italy, Germany, Hungary, the Netherlands and Greece. Some four thousand Jews from different European countries constituted a large group among the prison population. During a single year, one in four inmates died due to slave labor and harsh living conditions. 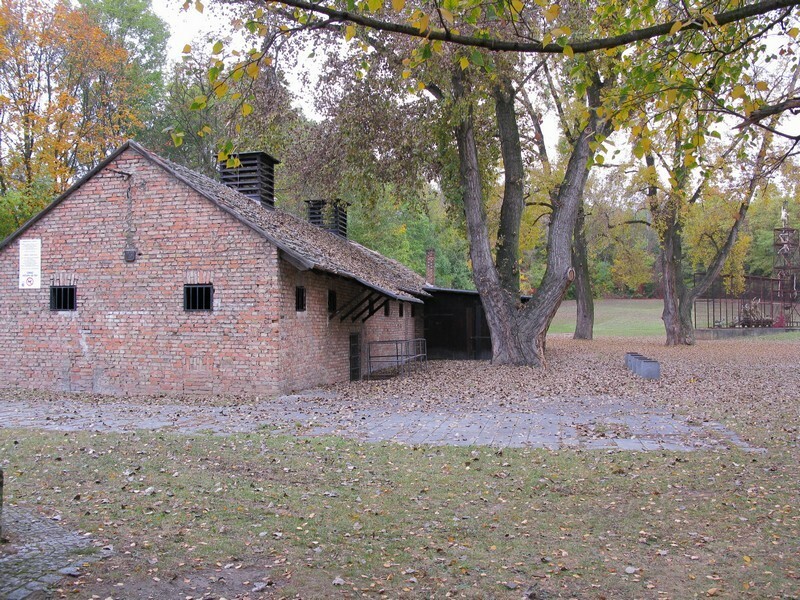 The Litoměřice camp, too, witnessed implementation of the Nazi program for liquidating prisoners, known as “Vernichtung durch Arbeit” (destruction by work). 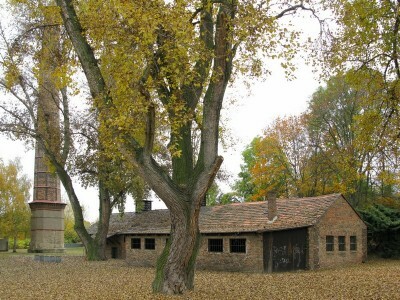 A former brickyard housed the camp´s crematorium built, between 1944 and 1945, by the German company Architekt Neumann. Two furnaces, designed to incinerate six bodies at a time, were installed in a space measuring 20 by 8 meters. Launched into operation in April 1945, the Crematorium incinerated some four hundred victims of the Litoměřice camp as well as 52 inmates, shot dead on May 2, 1945 during the last wartime execution in the Police Prison in Terezín. 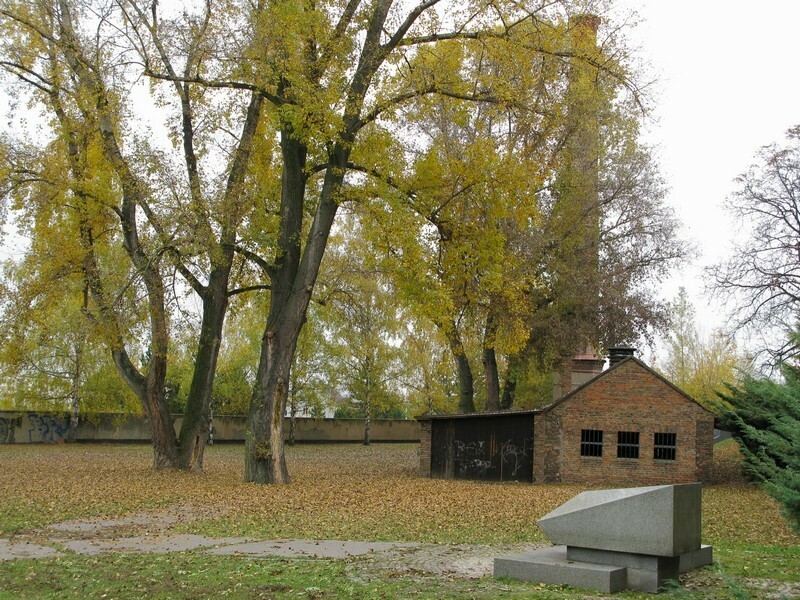 The furnaces in the Crematorium were heated by coke, brought in by train along a railway siding leading to the building site of the underground factories. A civilian employee, assigned at the order of a local labor office, served as a stoker. He was helped by six inmates from the camp.